We are also open on week nights and Saturdays. Just a few minutes from downtown Montreal and the airport. 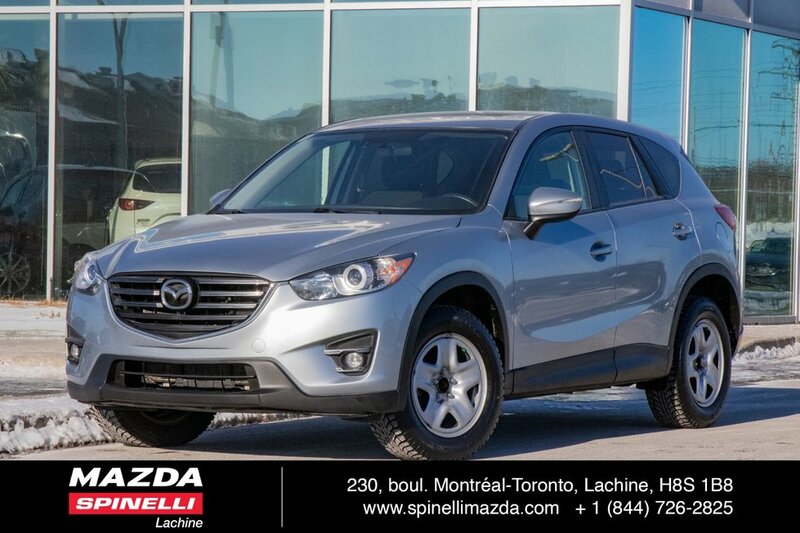 Financing available 100% approval rate on 1st, 2nd and 3rd chance. Vehicles inspected by our certified technicians. Very competitive prices for the best quality vehicles. 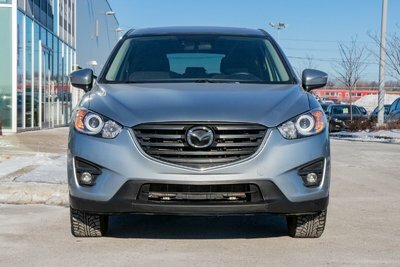 Come see the vehicle and benefit from our friendly and hassle-free service. 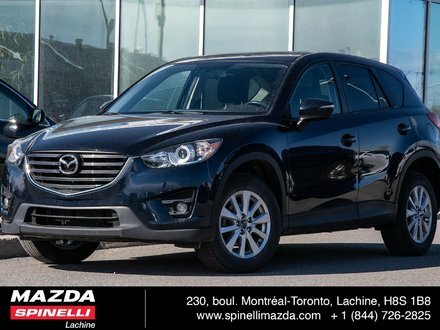 And if you ever change your mind, you have 5 days or 300 km to bring back your vehicle and get a different one from our 300+ cars (See details at dealer). We buy your vehicle of any make, model without any purchase obligation. Trust Spinelli, in business since 1922! Always more for less at Spinelli! 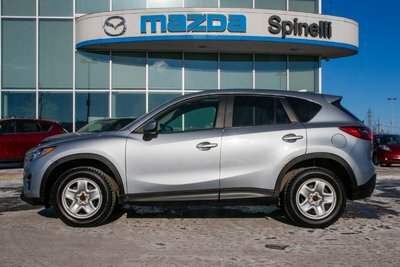 Interested by the 2016 Mazda CX-5 GS SUPER CLEAN CANT MISS! ?